Your ticket includes Glen Derwent’s lovely hospitality and all-day delicious period sweet and savoury food and hot and cold drinks, as well as all the activities. Roses from the Heart (Convict bonnets): All day. Christina Henri, of the Roses from the Heart project which remembers all of the 25,566 women who were transported to Australia and their children. Some of these women would have worked at Glen Derwent. The Cullens family who built Glen Derwent were originally convicts. Christina will be present with a display of bonnets and available to talk about the project. The game of Graces and other Regency outdoor games – available to play any time, with guidance provided by Masters Liam and Lachlan. Special sessions: Graces or Quoits, on the hour; Skittles or Boules at half past the hour, 10:30-3:30. The game of Graces is a Regency outdoor game for two or more people, designed to teach people gracefulness, however it is great fun whatever one’s level of dexterity. 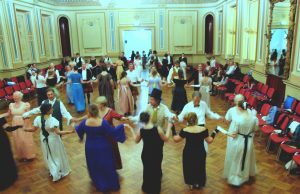 Regency dance for all: 2-3pm. No partner or dancing experience required. Wonderful live period music by Van Diemen’s Angels. 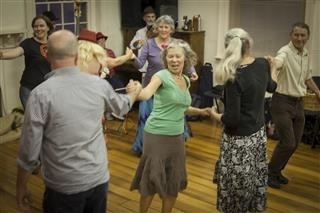 Connoisseur’s Regency dance workshop: 11-12:30. Onlookers welcome. With Dancing Master Dr John Gardiner-Garden and wonderful live period music by Van Diemen’s Angels. For those with some dancing experience or an adventurous spirit. Some slightly more complicated dances, including a reprise of some from the ball the night before and some new adventures. From 1803, comes the lively dance Elegance and Simplicity. If fortune favours us we may then enjoy the Downfall of Paris and Allemande Suisse or even, if the numbers suit, the glorious Meditation Chinois. This is an all weather event. or at the door. Booking advised. Please bring a plate of supper befitting a ball. Supported by the City of Hobart. Hidden behind hawthorn hedges and set in five hectares of park-like pasture and gardens overlooking the Derwent River, Glen Derwent is a 200-year-old, convict-built mansion, classified by The National Trust. Your ticket includes all-day delicious period sweet and savoury food and hot and cold drinks as well as Regency dancing, live music, croquet, historic tours, maypole dancing, horses and cart and period games. Details: folktas.org/regency. All weather event. Glen Derwent also offers heritage accommodation. Tickets: $20-$49 trybooking.com/YIMI or at the gate. Booking helps us plan and cater. Set the dodgy controls of your favourite time travelling vehicle and whirl your way back in time to the Victorian era, but with a difference. Fun and lively period dances with simply thrilling music by the Black Swans of Trespass. Tea duelling under the masterful direction of our Tiffenmaster, Sir Nicholas Hewenn. Hat and glove elimination cotillon. Bring hat or gloves to participate. All dances taught. No dancing experience or partner required. All ages welcome. Please bring a plate of supper. Tickets $17/$15/$14/$8 at trybooking.com/YJUI or at the door. Bookings advised. Optional dance workshop, 2-4pm, Wesley Hall, $8. 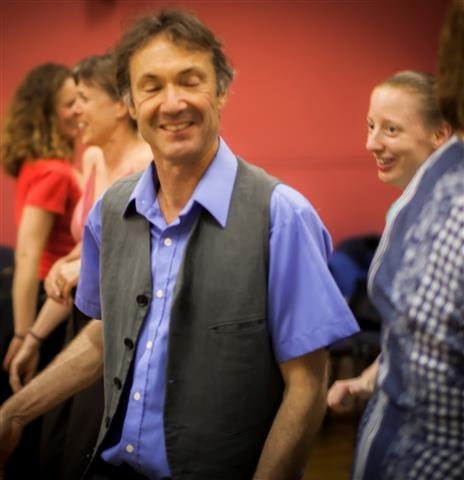 Feel free to attend just the ball, but if you’d like to learn or brush up on some dances, or just want another two hours of dancing, come to the workshop. Time travel can be a little disorienting. If you’d like to get your bearings before arriving at the Steampunk Ball, arrive a few hours early and get some hints about blending in with the locals on the dance floor. Also, we will be practising the Chess Dance, where we all take on the roles of chess pieces on our giant chess board. All being well, we’ll be doing the dance during the evening at the ball. The Folk Federation’s annual Song and Tune Writing Awards for 2017 have concluded with a fine concert on October 21st at Wesley Hall, with a great range of acts and standard of performance. This included seasoned performers and composers as well as “newcomers” to the genre stepping up and producing high quality performances. We hope they are all encouraged in their future endeavours. Well done to all those who submitted entries and thank you for supporting this competition. Congratulations to the winners and thank you very much to those who make it all happen, particularly our Competition Co-ordinator, Peter Hicks, this year’s judges, Anna Graham and David Beniuk, Cathy Hutchinson and her team of helpers who organised and set up the hall for the concert and Graeme Beer for sound engineering on the night. 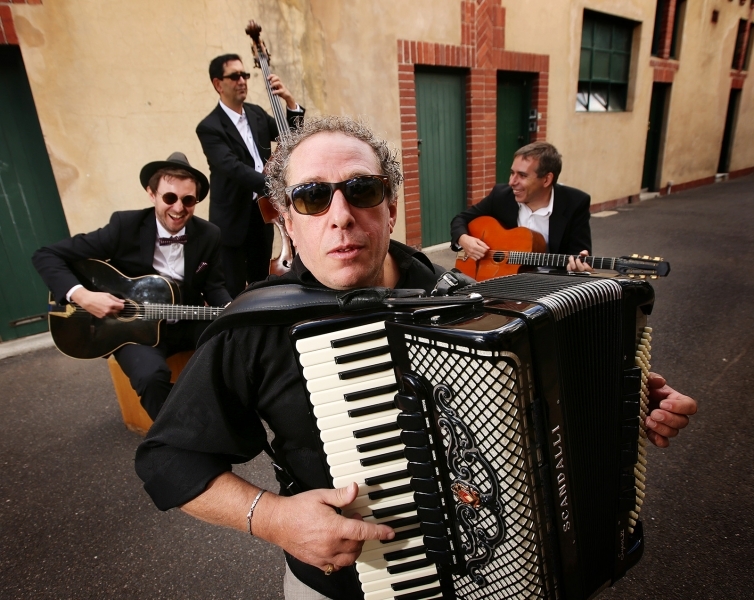 The 2017 FolkTas grant was awarded to Rachel Meyers for her project “A Jew in Tasmania: diaspora to home” which is a deeply personal musical project considering the experience of diaspora, emigration and Jewish culture as the basis for Rachel’s own musical practice. 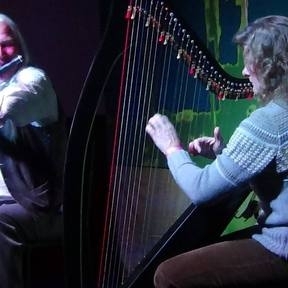 Rachel is an accomplished musician herself and performs as an experimental Klezmer duo with Dave McNamara as “Meyers & McNamara” who are currently working towards their debut album. 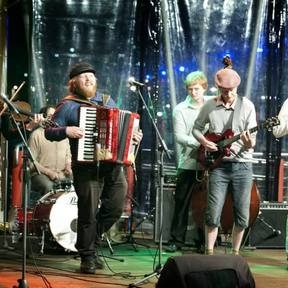 They have performed with several bands, such as The Tinderbox Collective, The Counterfeit Gypsies and Duo Swango. Rachel has also completed a postgraduate research degree in musicology and worked on various other research projects. The Folk Federation of Tasmania’s committee wishes Rachel well with her ambitious CD and performance project and looks forward to the full lecture/ recital and accompanying album launch at Hobart’s historic Synagogue in 2018. 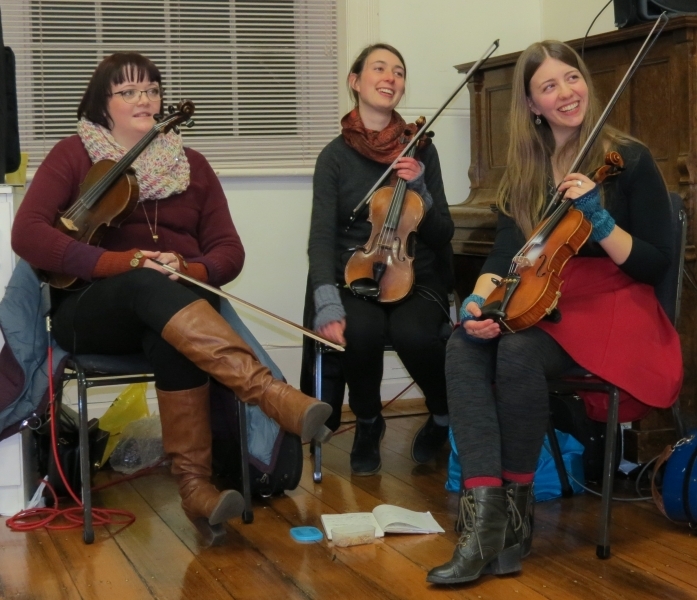 Benefits will flow to the folk community and beyond with Rachel’s themes and musical collaborations, beginning with an early presentation at the Cygnet Folk Festival 2018. 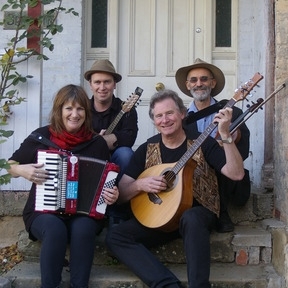 The 2016 FolkTas grant was awarded to Theresa Young for her series of three bushdances, to be held at the Orford Town Hall (later changed to Buckland). 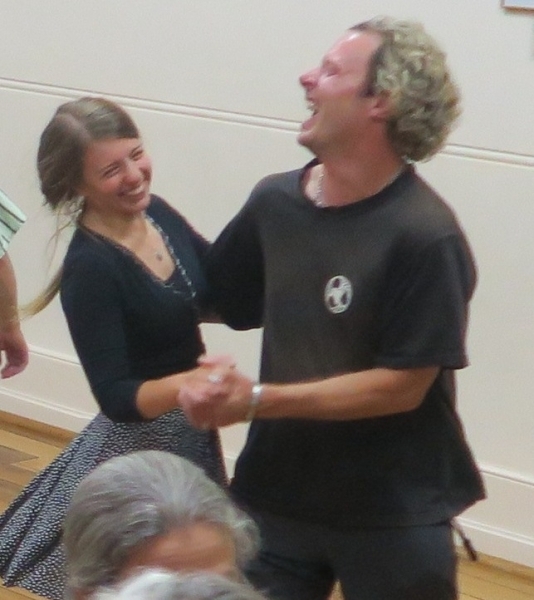 The purpose of this proposal, Theresa wrote, was to give some more community dancing opportunities to those living on the South East Coast of Tasmania. It would be an opportunity for everyone to meet new people, be active and be joyful! 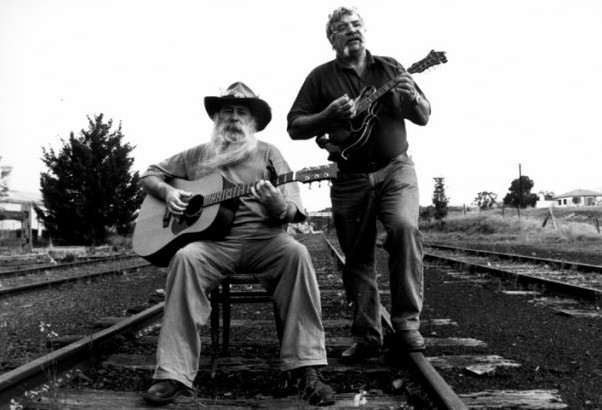 We were privileged to have stages full of musos playing and singing celtic, Tasmanian and American tunes on banjos, mandolins, accordians, guitars and ﬁddles. 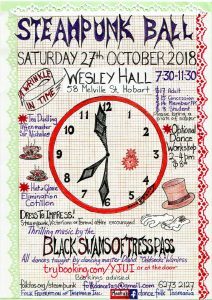 The ﬁrst dance was played and called by Moonshine Whiskers and the Ragged Pony; the second, by Tasmania’s Devil’s Own; and the third was played by the enormous and delightful Hobart Old Time String Band, called by David Wanless and sound engineered by Glenn Warland. 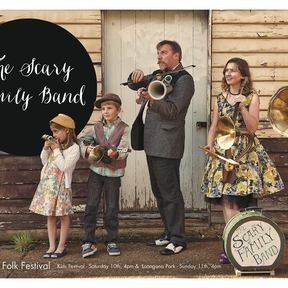 Thank you to the Folk Federation of Tasmania for supporting the dances with their annual FolkTas grant, as well as to the local Glamorgan Spring Bay Council for a community grant. These wonderful events would not have been possible without this backing. Well done to all those who submitted entries and thank you for supporting this competition, please keep those creative cogs turning for the 2017 competition. Congratulations to the winners and thank you very much to those who make it all happen, particularly our Competition Co-ordinator, Peter Hicks and also this year’s judges, Helen Morrison and David Beniuk. 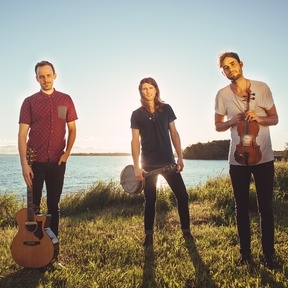 These awards are made to encourage creative music writing in Tasmania. The concert will feature the finalists. The judge’s decision will be made before the night but not announced until during the concert. A People’s Choice award will be decided on the night.